UNITEA integrates harmoniously into nay scene. 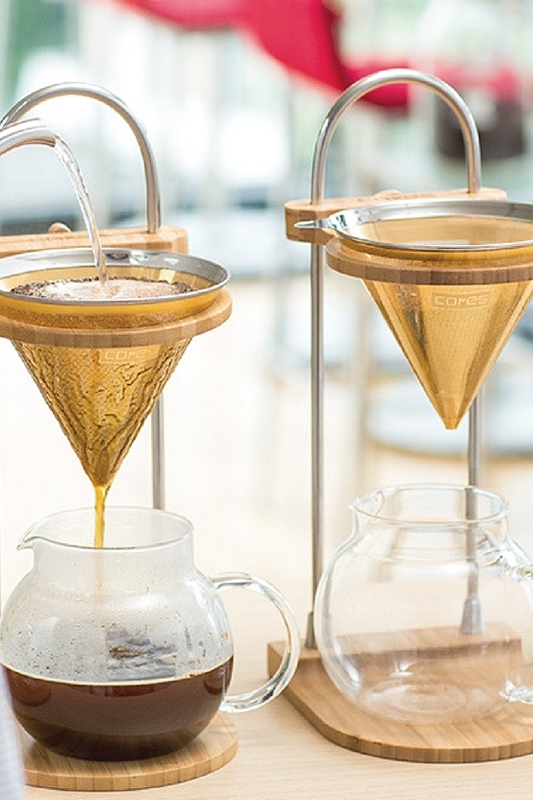 The glass jugs and cups showcase the beauty of tea inside, letting you observe tea leaves as they bloom. The large arched design of the handle let you grip firmly and confortably. The pot and strainer are both made of heat-resistant glass.